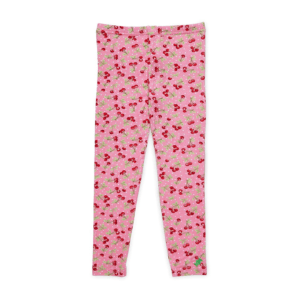 Kids’ skin are very sensitive especially with pants that they wear. 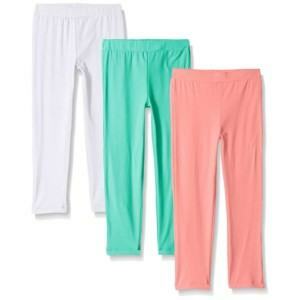 A pant for girls must be totally safe that would never cause any skin irritation. It must also be soft and smooth to not cause any chafe for kid’s whole active day. More than that, it should be breathable, cool and absorbent to keep children from getting sweaty. 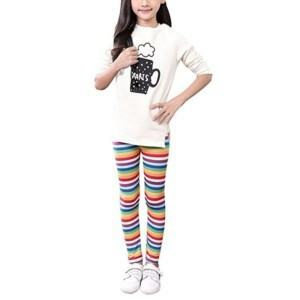 Distribute ourselves in bringing the best quality products to our kids, we provide a full-package service covering for all stages of manufacturing girl pants from A to Z. 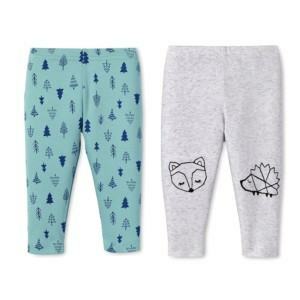 Located in a very poor area in the North of Vietnam, we are a Girl Pants Manufacturer & Wholesale Supplier who receive the most favorable condition with low labor cost, beneficial tax incentives. We believe that we would be able to providing you best quality product at very competitive price.